For some people, a cup of coffee in the morning is a must to start the day. Coffee makes you more ‘awake’, energized, and keeps yourself alert. Many people even need more than one cup of coffee a day, and without those cups, they’ll easily get tired and weak. 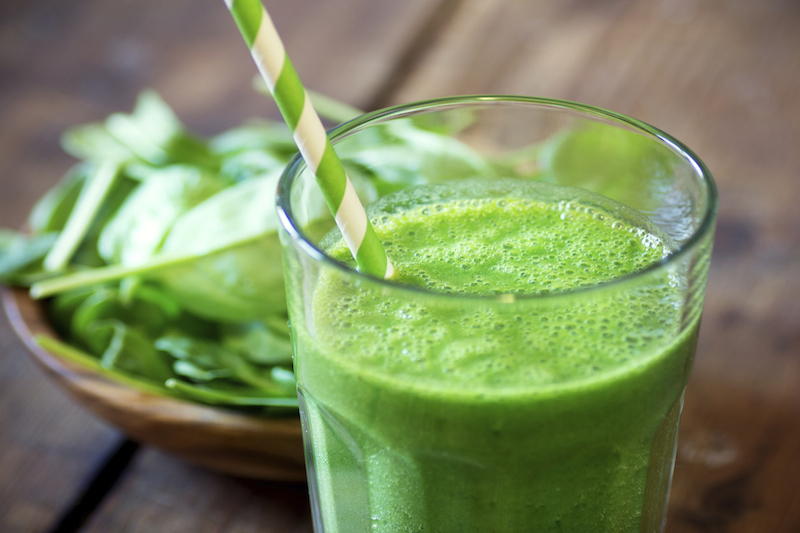 But, how if you want to drink something healthier without compromising the energy you’ll have during the day? Many people agree that coconut water is one of the choices for healthy drinks. It contains more potassium than banana, and less sugar than other fruit juices (and coffees, of course). Coconut water is good for replacing electrolytes, especially after a workout. 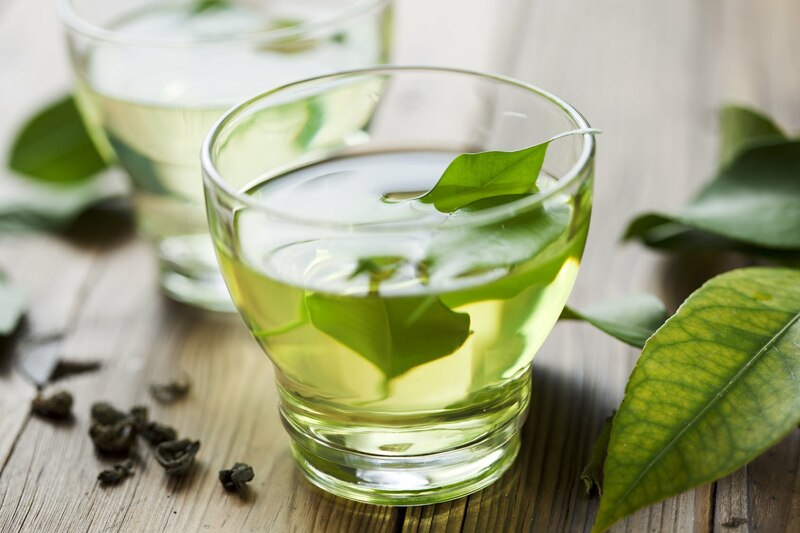 If you’re looking for metabolism booster or a bit of energy pumps, green tea is a great choice. It contains less caffeine than coffee, and if you’re brewing it for yourself, you can reduce the sugar in it as much as possible. Throw some ice cubes for a quick fix in a hot, sunny day! 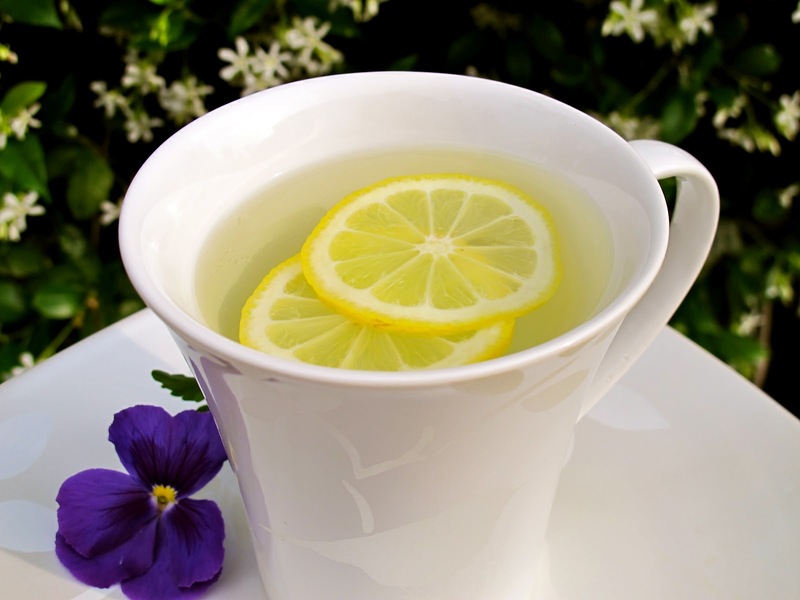 A cup of warm lemon water in the morning will give your system a kick off. Lemon water is also a great source of vitamin C that is beneficial for your immune system. In addition, when the negative-charged ions in lemon enter your digestive tract, the result is an increase in energy levels. Even the scent of lemon has been found to reduce stress levels and improve moods. 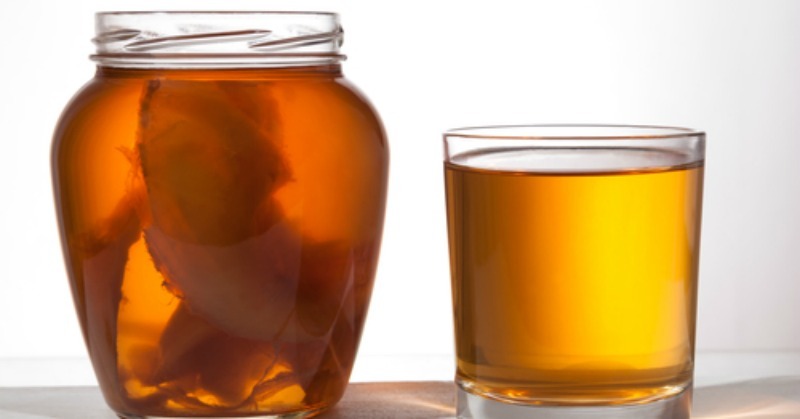 Kombucha is a fermented tea-based beverage that uses a SCOBY (Symbiotic Culture of Bacteria and Yeast). Its naturally fermenting probiotics help to maintain healthy gut flora by increasing the number of beneficial organism, which leads to reducing or eliminating depression and anxiety. You’ll be more stress-free during the day. Both leafy and solid green vegetables are low on the glycemic index, which means you’ll digest them gradually throughout the day, providing sustained energy and energizing nutrient intake. And yes, it will also help you shed some pounds. According to a research journal, vitamin B12 in dark cocoa can enhance the activity of your brain. Other than that, they provide nutrients such as iron and magnesium to eliminate drowsiness and uplift your spirits. 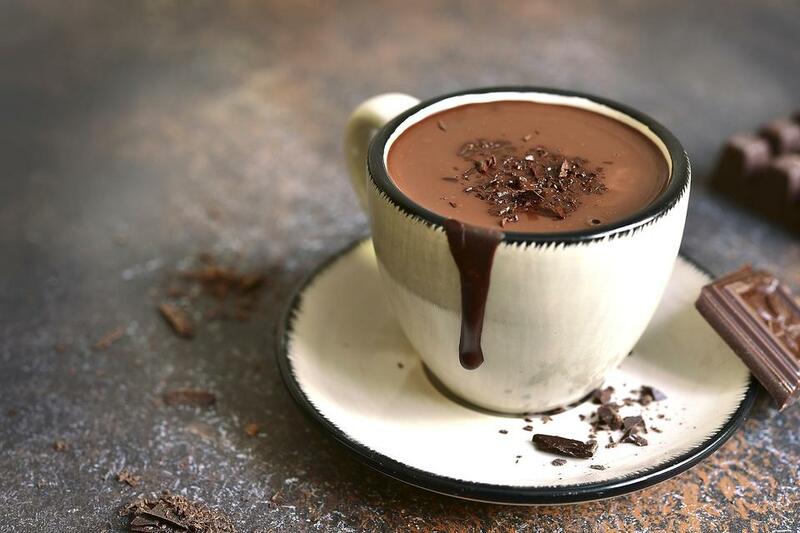 Dark cocoa is an ideal beverage to reduce your stress and blood pressure during overtime due to a chemical compound that stimulates endorphins to release the feeling of excitement. Apple is loaded with natural sugar content called fructose. This nutrient plays a significant role in raising your blood sugar levels so you can focus and get refreshed optimally. While granulated sugar in coffee is quickly absorbed to gain energy, it quickly runs out from your body. 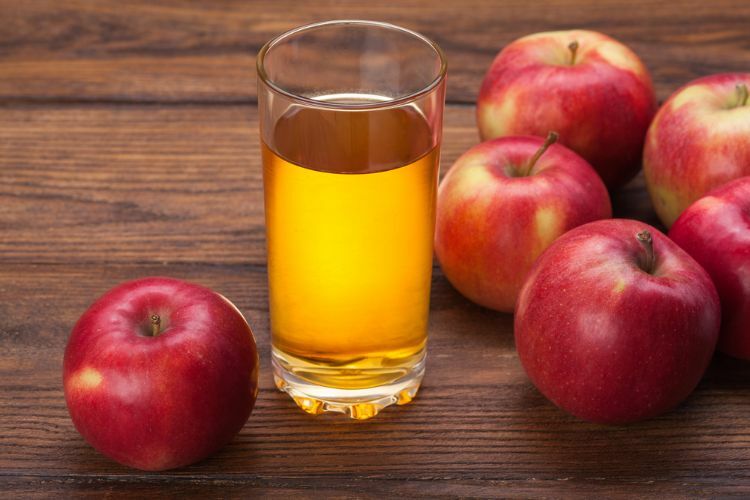 Fructose in apple tends to act slow but manages to stimulate sustained energy source to your brain. 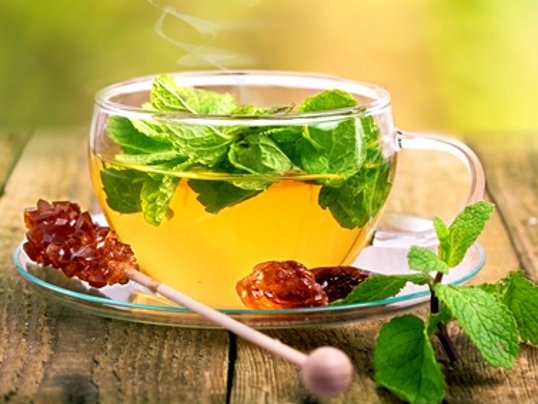 Peppermint tea can be a good alternative If your body is not able to handle caffeine well. They can be your go-to drink to deal with fever, to rejuvenate your mood and to be used to maintain as well as treat your digestion. The absence of caffeine in this tea can calm your stomach after a dinner while working overtime. Peppermint itself activates a nerve to revive your spirits and sends a cooling sensation to your body. Each of these beverages have their own pleasant flavor that is bound to lessen your addiction to caffeine. Remember to take care of your health no matter how busy your working life is. Whenever you’re overwhelmed by office work, you can pick those beverages instead of coffee. Which coffee substitute do you prefer amongst all of these alternative? Let’s try them!